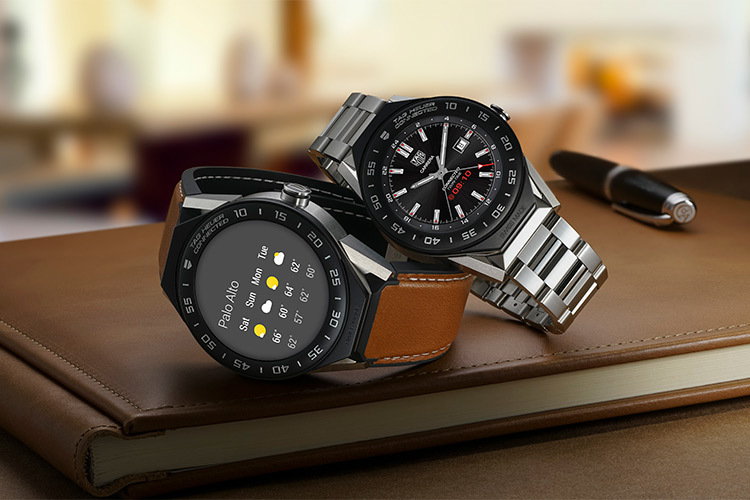 Swiss luxury watch maker, Tag Heuer, has released another model in its Connected Modular smartwatch range which offers a uniquely customizable design powered by Android Wear. The Connected Modular 41 is a more compact variant of the larger 45mm version- the Connected Modular 45. In addition to the smaller frame, the Connected Modular 41 comes with several improvements over its larger sibling. The Connected Modular 41 is designed for smaller wrists and as its name suggests it comes with a watch-face diameter of 41mm. The smartwatch features a 390×390 AMOLED screen with significantly improved brightness. It also includes an increased storage capacity of 8GB along with 1GB RAM, in-built GPS and NFC sensors, and to top it all off it’s even water resistant up to 50 meters. Tag Heuer claims that it collaborated with Intel and Google for the development of the Connected Modular 41. The company is currently offering seven standard models of the smartwatch which come with customizable straps and lugs. In terms of customization, buyers will get to choose between nine strap colors, including pink, blue, and white leather, which were previously not offered with the Connected Modular 45. 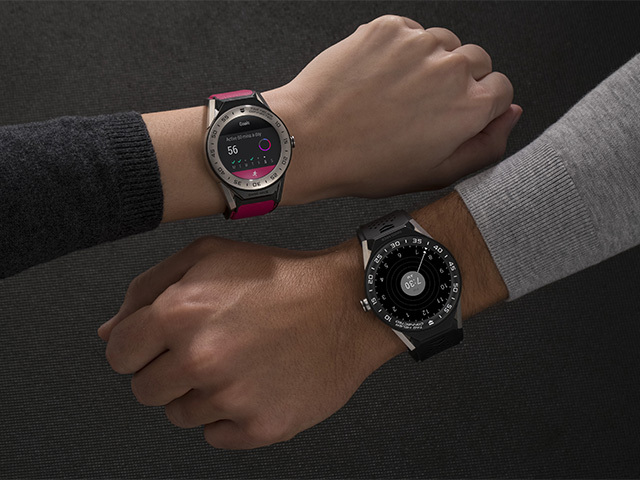 Additionally, users will be able to change the entire watchface using the connected module, which will transform the smartwatch into a mechanical watch. The Connected Modular 41 has been priced at $1,200 and is available on the company’s online store. 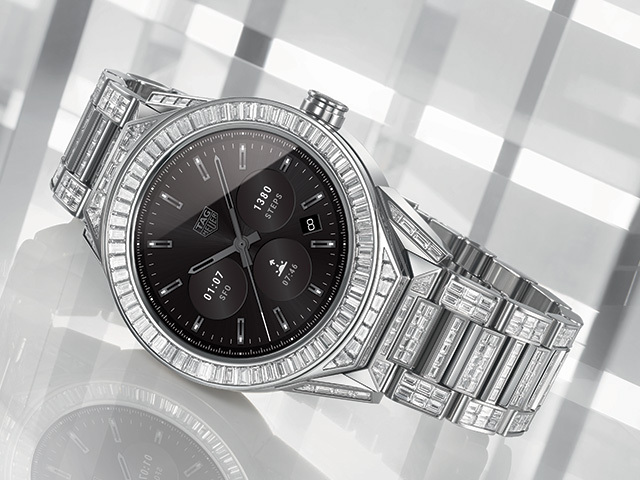 Along with the release of the new Connected Modular 41, Tag Heuer revealed a customized Connected Modular 45 which has been decked out in 589 diamonds. The blingy smartwatch, appropriately named Tag Heuer Connected Full Diamond, was revealed at this year’s Salon International de la Haute Horlogerie Geneve watch show (SIHH 2018). The watch comes with a case and bracelet made out of 18K polished white gold and a total of 23.35 carats of baguette diamonds. Touted as the most expensive Android Wear smartwatch ever made, the Tag Heuer Connected Full Diamond can be yours for a pocket-friendly $195,400.